Water bar thresholds are excellent for flat or level bathroom floor, without a fall to waste or hob. Easy to install, silicon to floor. 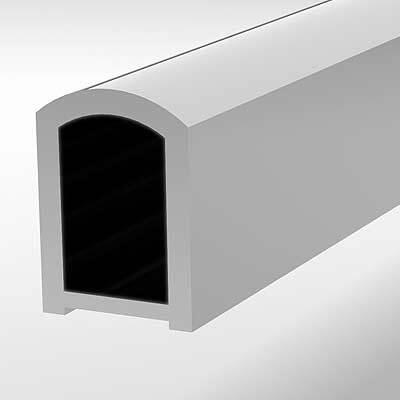 1000mm length x 14mm high x 10mm wide.